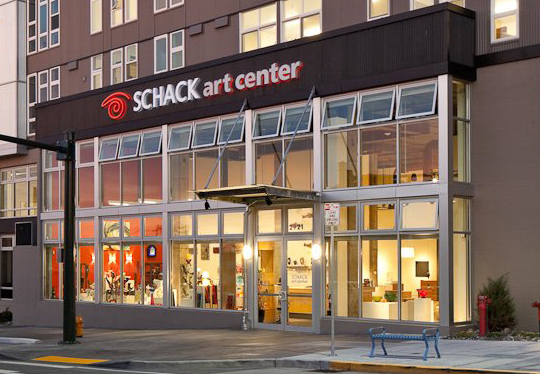 The Schack Art Center is home to the Snohomish Arts Council, a four decades old non-profit dedicated to enriching the lives of City of Everett residents and the community. 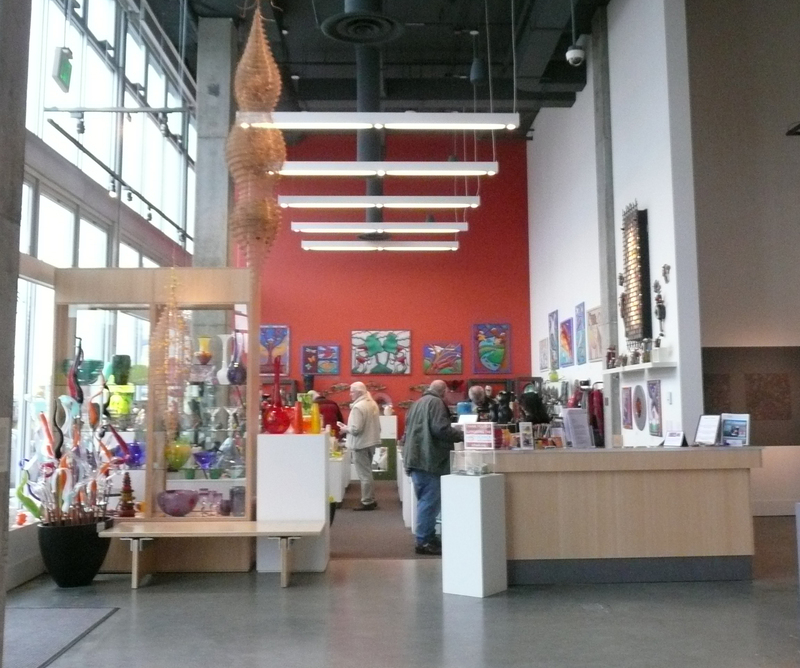 ARC Architects worked with staff and artists in the design of the Center. 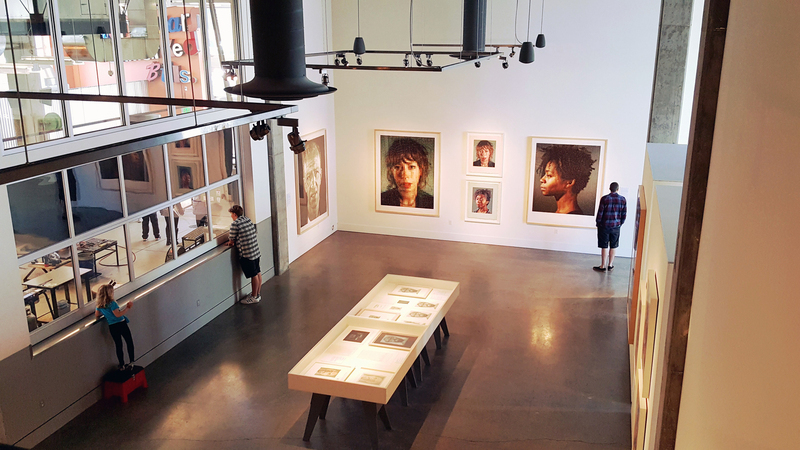 The tall, well-lit exhibit space is perfect for the display of art from local, regional, and international artists. Classrooms and a hot shop support classes and art creation in glass, ceramics, fiber, painting, and drawing. The hot shop is for patron and public use, with enough capacity to serve tree artist teams at the same time. 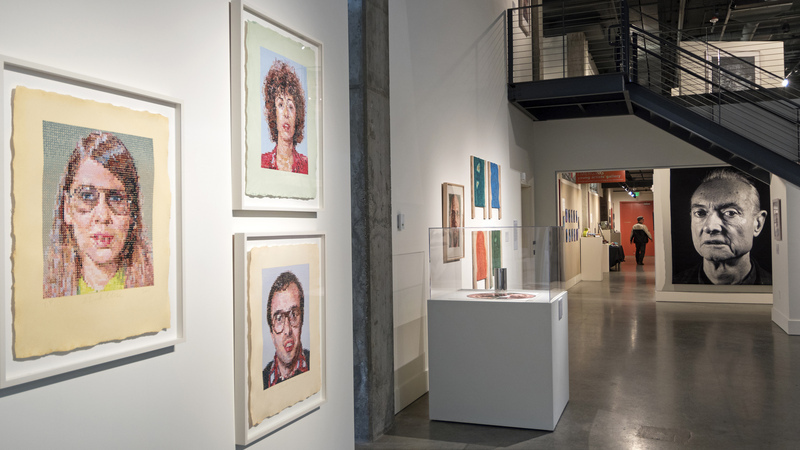 The Center received the Governor's Award for Outstanding Arts Organization in 2014.